It is not easy to avail of a serviced apartment whoever you go. People, when they change cities feel the need of finding a place which is already well furnished and is capable of giving all comforts. One will not have to sit and wonder as to which apartment to look at and root for when one is going to avail of a serviced apartment. Such a kind of serviced apartment is a fully furnished and well constructed apartment that is made available for both short-term as well as long-term stays. 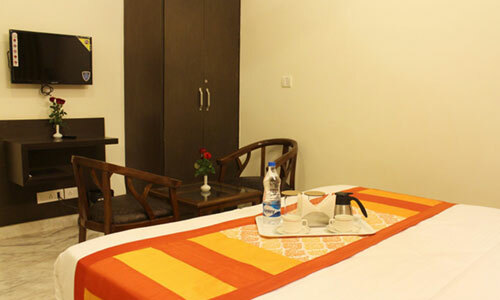 It tends to provide all the hotel-like amenities and services to people. Serviced apartments typically consist of soft-furnishings and also cooking utensils which help long term tenants who need not bring their own things. They tend to contain all the services that include housekeeping, front office, parking & others included in the rent. Serviced apartments are this rooms which include all of the convenience of hotel rooms but are less expensive than equivalent hotel rooms. Noida is a warm and welcoming place. 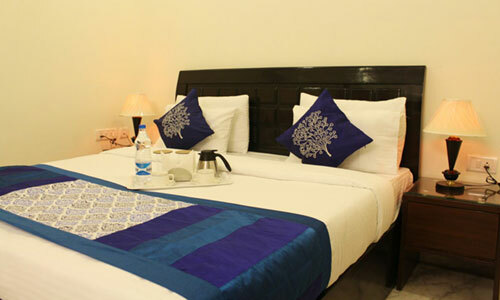 A place which is known for its upfront people and nice climate offers you man options for such serviced apartments. The rates differed here according to the demands of people. 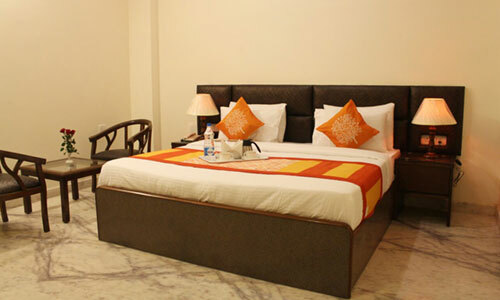 However cheap serviced apartments are also available at many places. 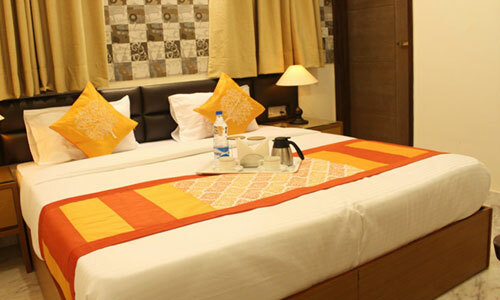 Benefits of a serviced apartment in Noida may include more space and privacy, savings associated with preparing one's own meals in the apartment and also convenience when travelling with a family. 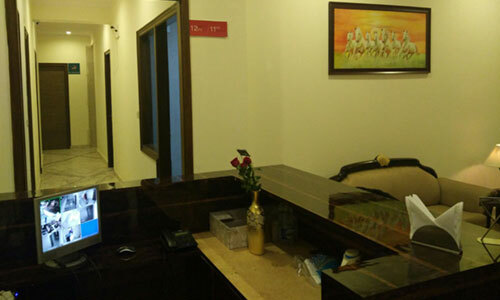 Thus, Noida offers you with many such serviced apartments of these types. They are cozy, luxurious and fit your needs and demands. They can be one bedroom or even two. They can be either gigantic or even the small rooms with enough space. 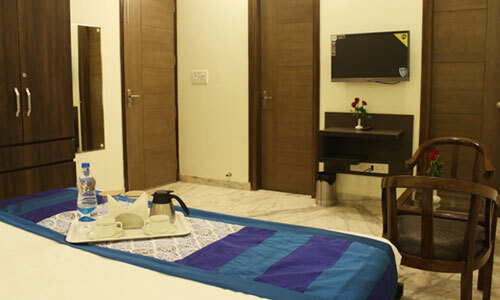 Such serviced apartments have a lot to offer to their people. They are very good and quite comfortable. The term 'Serviced apartment' is a big, broad term that covers all the brands models of houses. It also includes some high levels of extra good service and also others with a simple outlook to it. It also creates savings for many guests and even other operators alike.